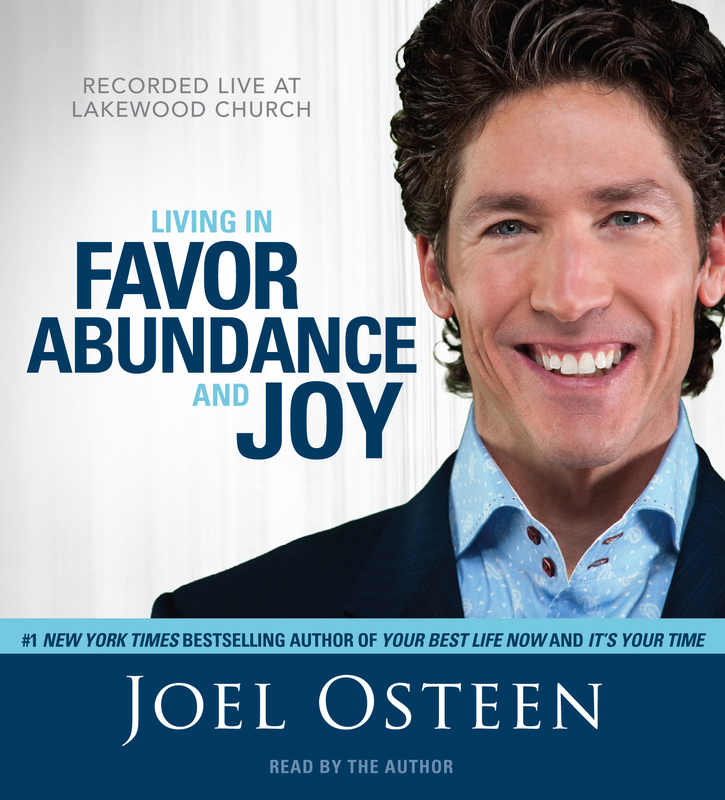 AVAILABLE ONLY ON AUDIO…TEN OF JOEL OSTEEN’S MOST INSPIRING SERMONS, RECORDED LIVE AT LAKEWOOD CHURCH! To live in God’s favor is to live a life filled with hope, abundance and joy. God has a new beginning in store for you! Whatever difficulties you’ve faced, God uses your challenges to stretch you and enlarge your vision to move beyond disappointments and experience his blessings. 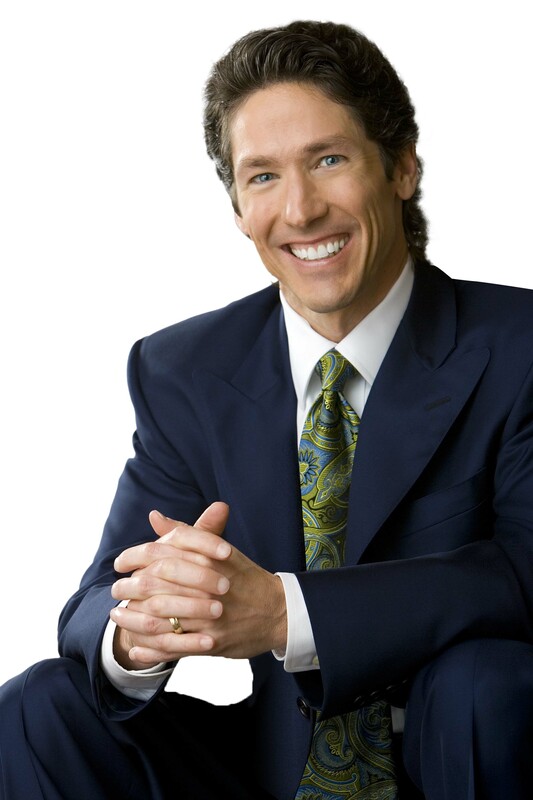 In this audio series Joel Osteen shares valuable keys that will help you live in faith, stand strong and overcome anything that comes against you. Don’t settle for the status quo. God says that you are going to have the most peace, the most fulfillment. You may not have seen it yet, but if you make room, you will not lack in any area.